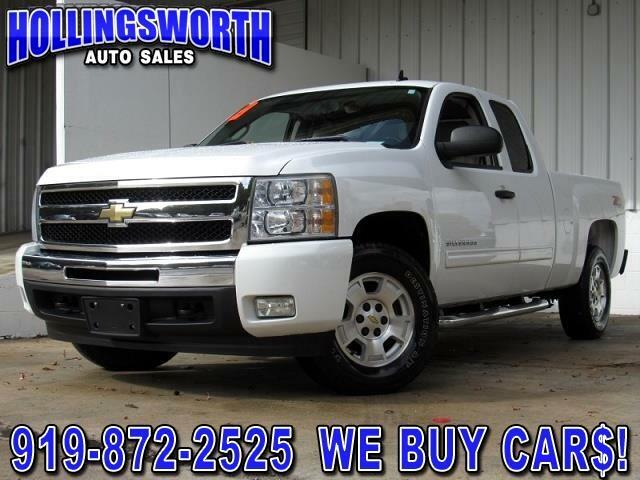 HOLLINGSWORTH AUTO SALES makes no representations, expressed or implied, to any actual or prospective purchaser or owner of this vehicle as to the existence, ownership, accuracy, description or condition of the listed vehicle's equipment, accessories, price or any warranties. Any and all differences must be addressed prior to the sale of this vehicle. Vehicle pricing and availability subject to change without notice. All Pricing expires at midnight 1/9/2014. The price for listed vehicles as equipped does not include charges such as: Government fees and/or state or local taxes, license fee, registration fee, dealer documentary fee, finance charges, emissions testing fees, compliance fees, credit investigation, credit insurance, physical damage of liability insurance or delivery fees. All vehicle information and prices are established by HOLLINGSWORTH AUTO SALES, not WalkTheLot.com. HOLLINGSWORTH AUTO SALES is solely responsible for the accuracy of all information presented. Get Your Moneys Worth at Hollingsworth!